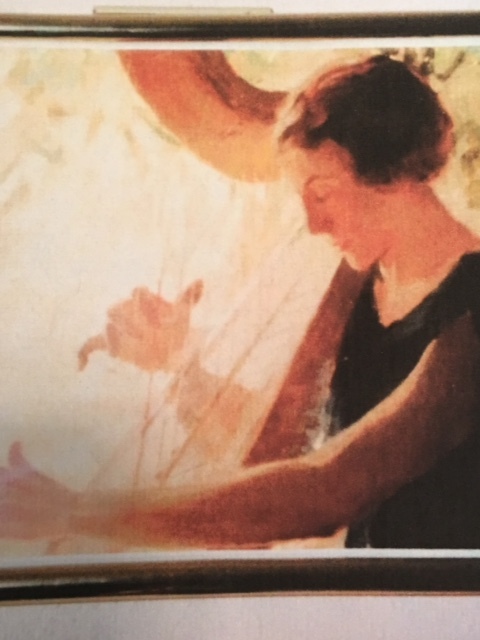 Join us for the 2019 Mildred Milligan Harp Competition. Open to harp students grades 1-college, the Milligan harp competition encourages student growth and development by challenging harpists to prepare for an adjudicated performance. Are you a student interested in competing? You can find more information and register here: https://houstonharpists.com/milligan-competition/. Are you a harp teacher? Please share this information with your students! The competition is free to observe and open to the public, so please come cheer on our wonderful harp students. The competition starts at 1:00pm, and is expected to run until around 8:00pm.